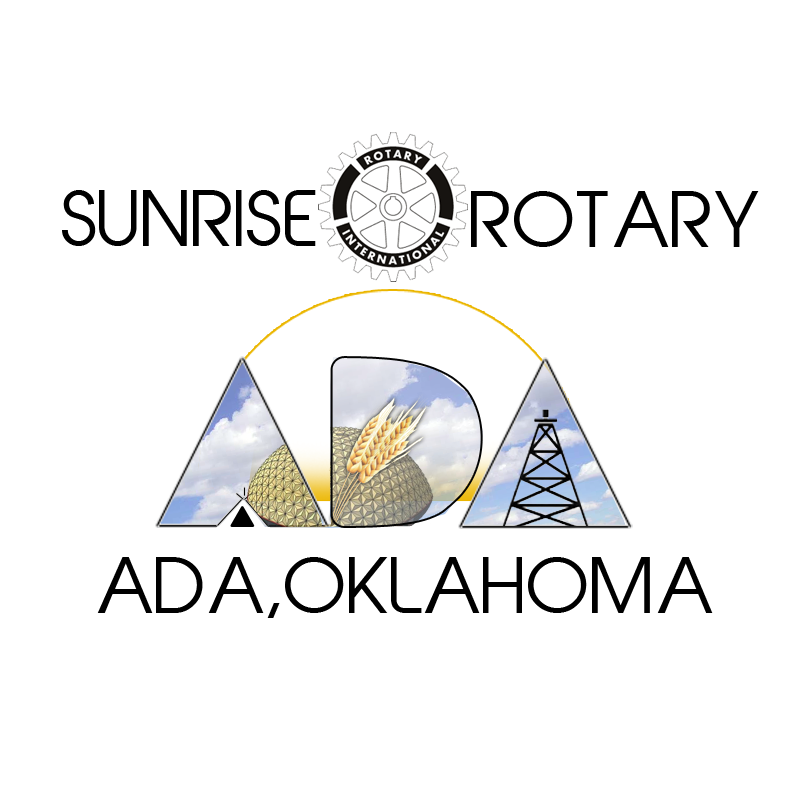 Ada Sunrise Rotary Club Weekly Program Calendar Now Available! Thanks to the work of club members, the weekly program calendar is now available for review online. Please check back often to view the most updated document. The file can be accessed from the "Download" area located at the far right side of the web page.